Utah is going bowling in the Foster Farms Bowl against the Indiana Hoosiers. Are Utah fans even excited about the game? 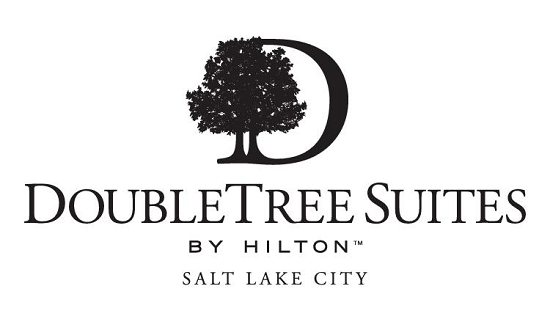 With the Utes so close to a PAC-12 South Division Championship some fans feel like this is big step down. Cameron, Ryan, and Scott break down the Indiana team and give their thoughts on why fans should be gearing up for this game. 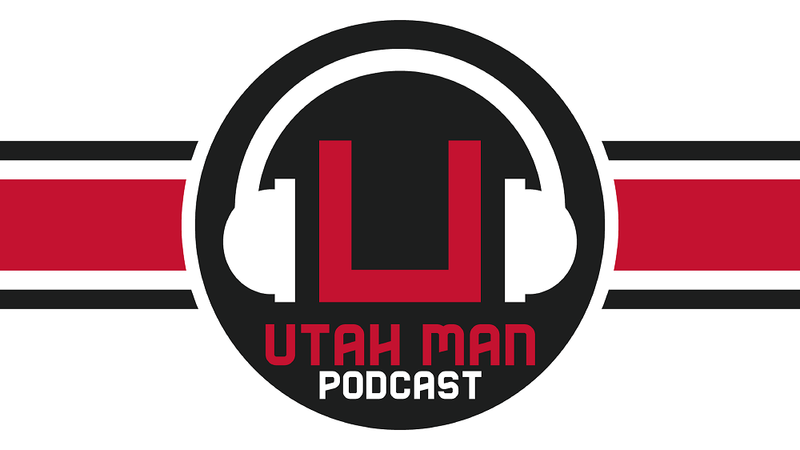 With the basketball season in full swing the guys talk about what they have seen from this Utah basketball team and look ahead to the Diamond Head Classic in Hawaii as well as PAC-12 play.